We believe in Moses, the Prophets & Yeshua the Messiah!! This is our sixth study in a series that provides scriptural underpinnings for each of the points in our AMC doctrinal statement. To view our study enter, here. Who Are They? How May We Reach Them? 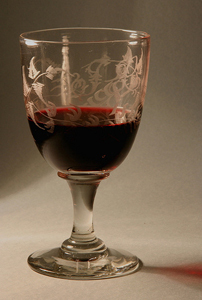 “I will meet to talk more about this," said the Chassid. Prayers and praise welcomed. Please see Guidelines. Be encouraged, dear sanctified vessel of honor. Your time will come. Israeli Hasidic Women: Back of the Bus? Not for Us!
" 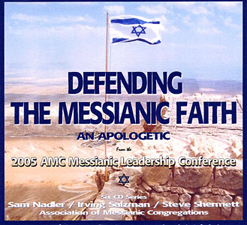 Shepherding In Messiah’s Love "
Messiah centered Messianic Jewish Congregations. 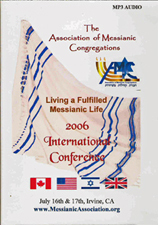 Missed the AMC LA 2006 Conference? Don’t miss the CD set! 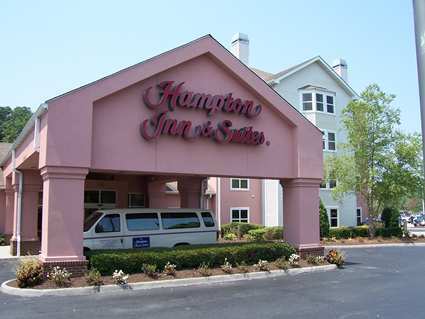 Missed the AMC 2005 Conference? Don’t miss this CD set either! 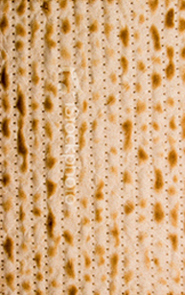 You are cordially invited to attend the annual conference of The Lausanne Consultation on Jewish Evangelism, which will be held in San Antonio, Texas, April 16-18, 2007; and in Hungary, August 19-24, 2007. Further information may be obtained at these links: Link 1, Link 2. 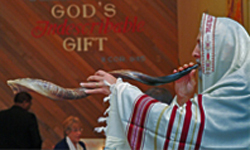 Previous editions of The Shofar may be accessed via links on our home page. please write to Norm at BibleStudyProject@hawaiiantel.net. and put "SUBSCRIBE" or "REMOVE" in the Subject Line, as appropriate.